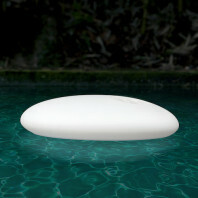 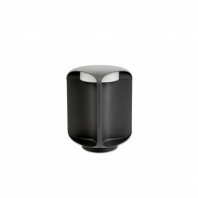 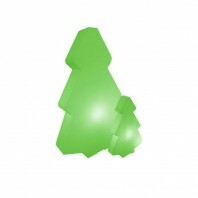 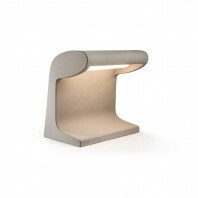 This beacon lamp, created by Estudi Ribaudi, is a fantastic addition to your outdoor environment. 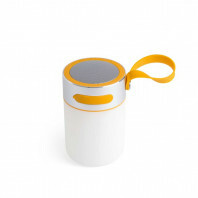 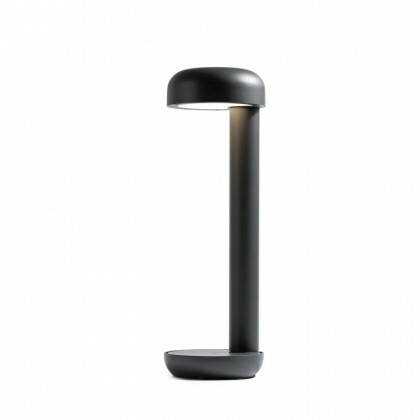 Subtle, yet effective, the lamp stands at 50 cm high and emits a light with LED technology. 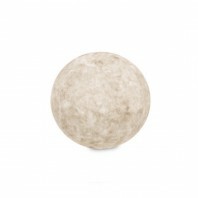 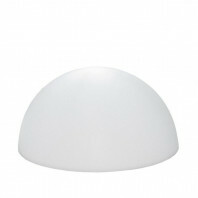 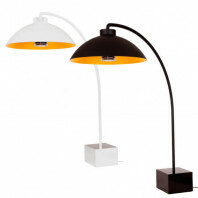 This warm lighting is mainly designed with directional lighting in mind. 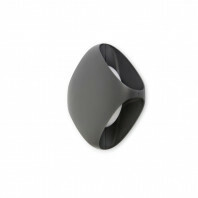 With this lamp, it is possible to characterize and give eyes and light to passageways in the dark. The Grow Beacon, has been used and is characterized to light up terraces and outdoor passages, which gives the lamp its functionality. 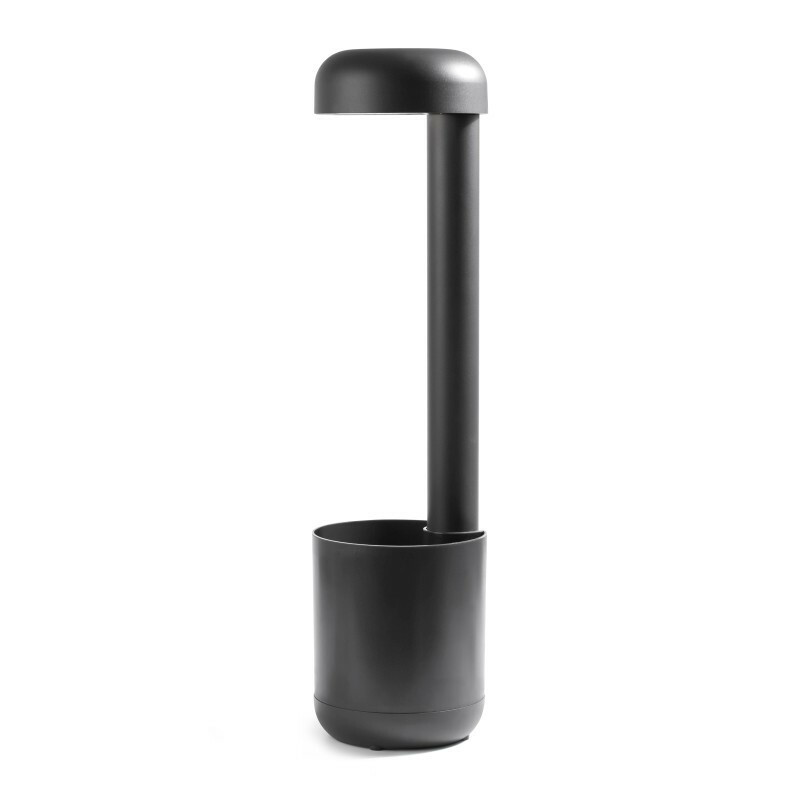 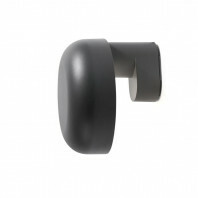 Not only does function take a forefront in design, it also keeps in mind portability because of its weight at 1.6 kg. 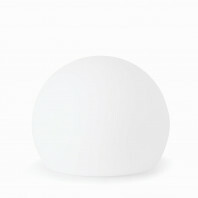 The lamp comes with the lightbulb included, at only 9W. 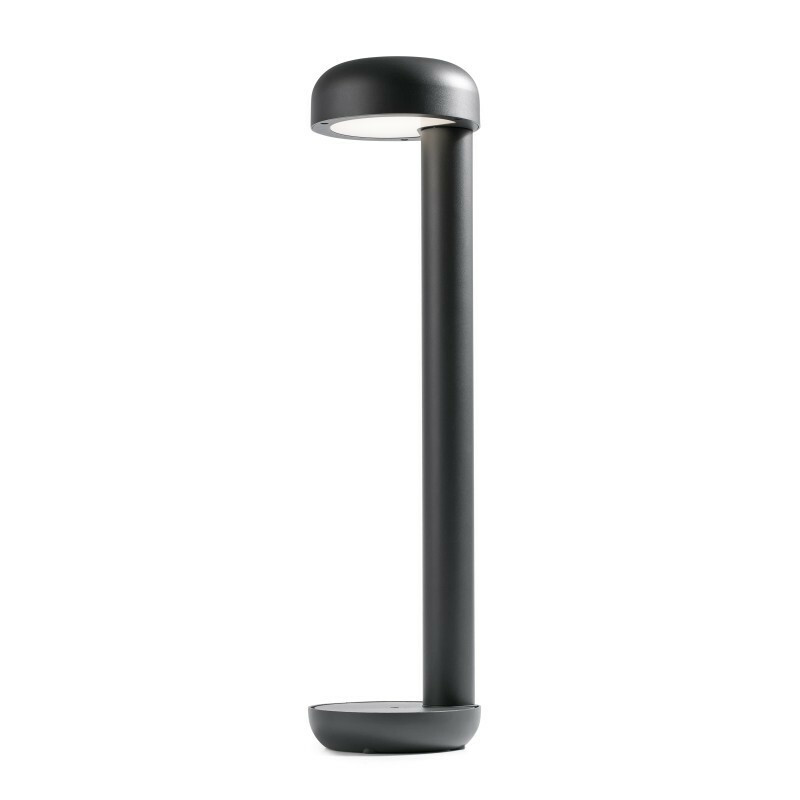 The basic light functionality creates an attractiveness to the user, because it gives them a powerful appliance with discretion. 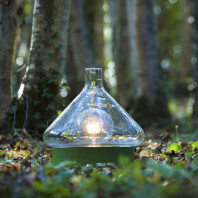 The Grow lamp is made of metal and polycarbonate diffuser. It is inspired to mimic the outdoor theme of plant growth. 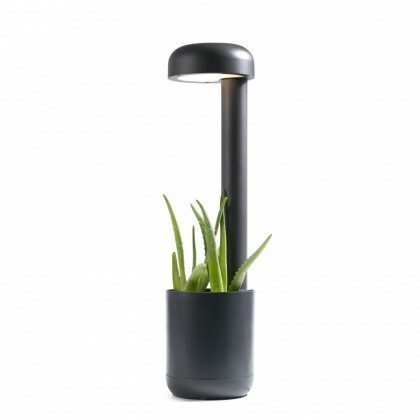 The name and the design of the product is closely related to not only its plant counterpart, but fits in perfectly to any garden layout. 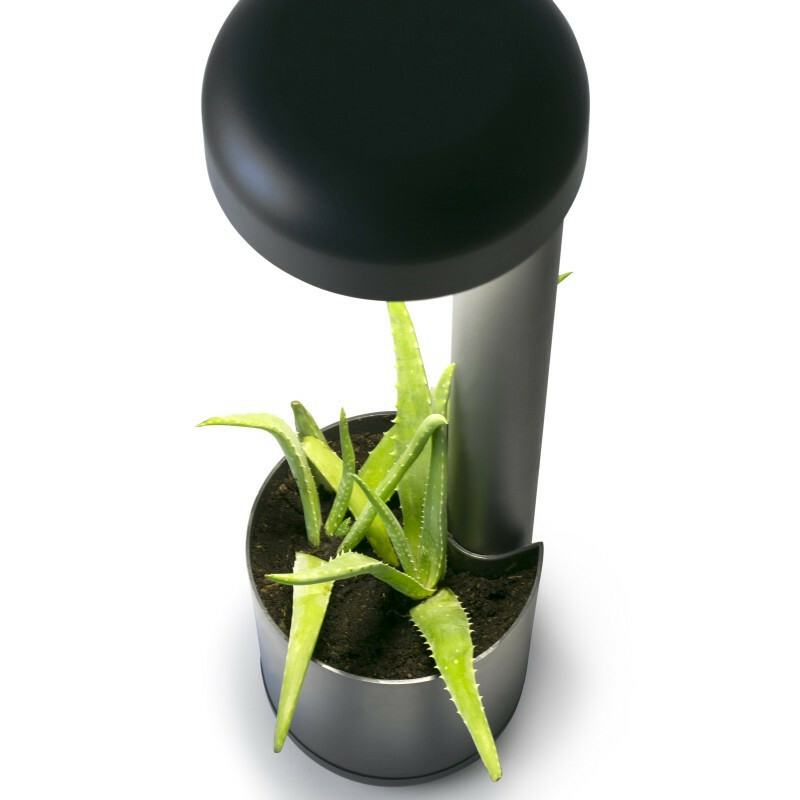 The beacon is a true and defined combination between the balance of nature and technology. 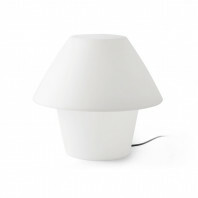 The lamp also comes with the possibility of a flowerpot accessory. 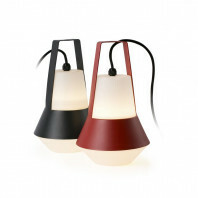 This extra lamp addition, is a creative way to expand and vary the functionality of the beacon lamp itself. 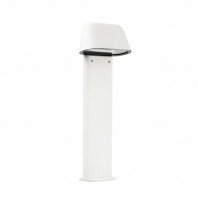 The kit is also a winner of the My Favorite Lighting Products Award in the year 2015. 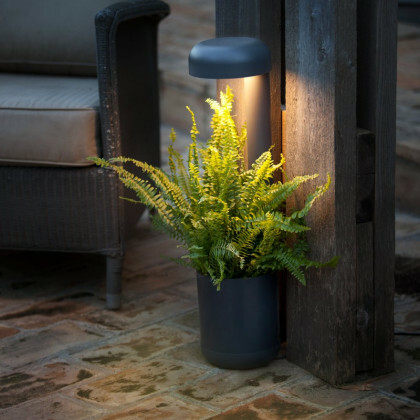 It, in a way, camouflages the beacon lamp to fit even more into a nature type setting, by creating the sense of a flower pot within your garden limits. 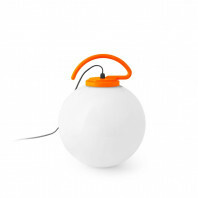 Etude Ribaudi is a design company based in the Catalan area, which is led by Jordi Ribaudi. 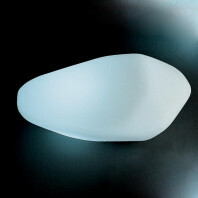 They boast the idea of combining new materials, technologies and concepts.